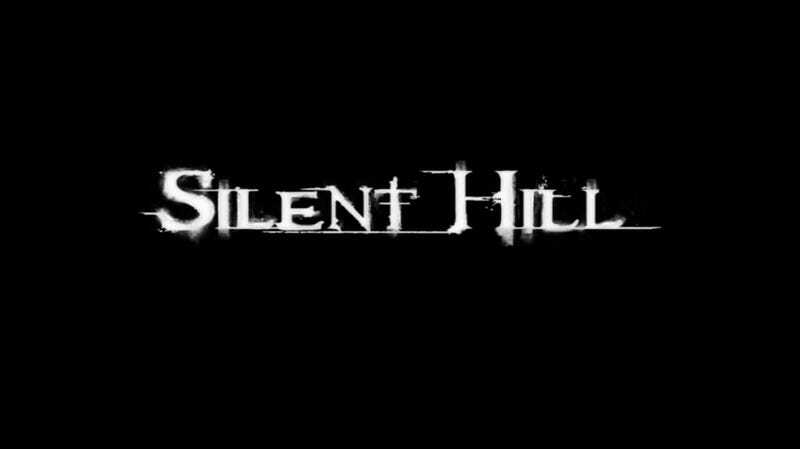 They're making a portable Silent Hill game for Sony's Vita (you know...Sony's next handheld... the PSP2, the NGP). And it's a multiplayer game. Creepy, lonely, slow-moving, frightening Silent Hill as a multiplayer game? "We've been thinking about multiplayer for a while," Tomm Hulett, who is also working on the upcoming console game Silent Hill Downpour, told me. "We had to have the right idea. We wanted to do something that felt like satisfying multiplayer and felt like it was in the Silent Hill universe." I was mystified about what that could mean, about how those two things can fit well together. Enter producer Devin Shatsky, who started describing the game as "a different Silent Hill experience. He said it's <not a third-person action game." And, gesturing to Downpour, which is a classic, creepy, skulk-through-the-darkness kind of Silent Hill that mixes exploration and combat, he said, "It's not this with multiplayer." So what is it? These guys seemed extremely confident. But they spilled nothing. Portable multiplayer Silent Hill. Any guesses how that works?